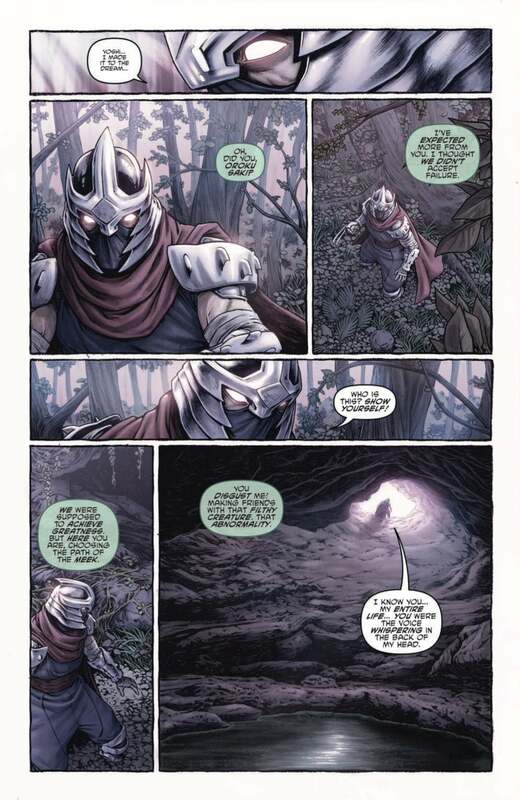 IDW is doing something different with the Ninja Turtles License with a comic called Shredder in Hell. 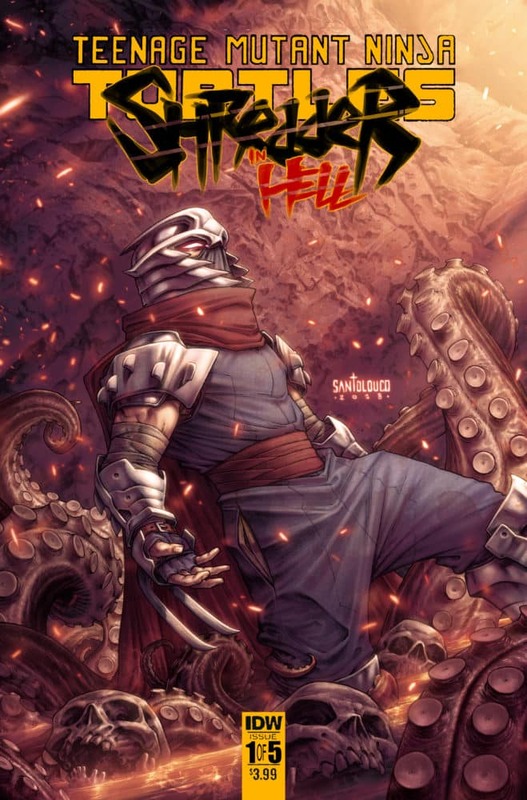 Not only the company give Shredder the main villain of the Ninja Turtles his own series but they will kill him and have him confront his demons in Hell. The story is a little dark for children but for adults who grew up watching TMNT cartoons this is a very enlighting comic. It sheds an entirely different light on Shredder and reveals what makes him tick. 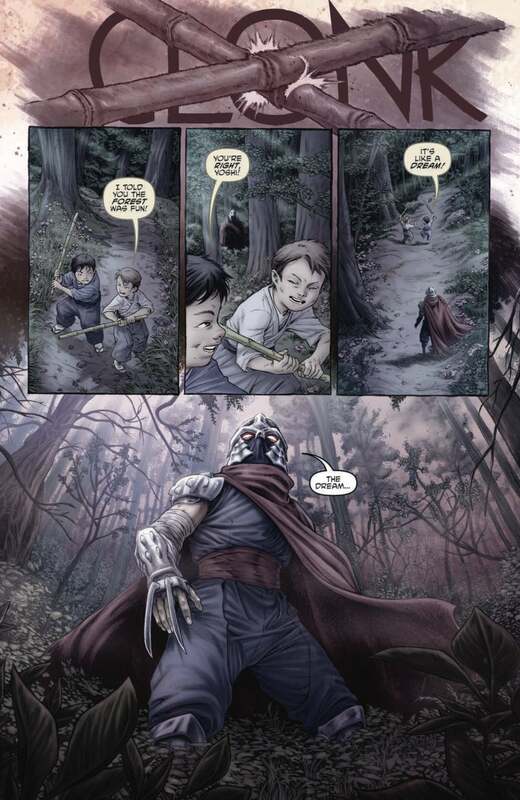 The artwork in the book is also very good and sets the mood of entering into the spooky phantoms of Shredder's past. The art adds an element of weird horror while simultaneousily being beautiful. Amazon has cool items for Teenage Mutant Ninja Turtle fans.